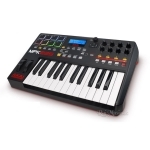 Search Result for "clearance sale"
Akai MPD26 is a MIDI-over-USB pad controller with genuine MPC pads. It's perfect for producers, programmers, musicians and DJs. 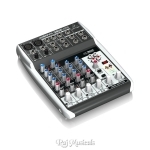 Its blend of intuitive MPC controls and technologies meshes with easy USB connectivity to bring the feel of classic beat making to the world of computer music production. Akai Professional MPK225 is a compact performance pad and keyboard controller that combines deep software integration, enhanced workflow, and core technologies from the iconic line of MPC workstations. 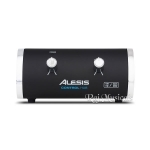 Alesis Control Hub is a professional MIDI interface with audio playback that empowers you to create anywhere. Made for traveling musicians and mobile producers, Control Hub enables you to play, record, and perform with your favorite MIDI keyboards, drum machines, virtual instruments, and more. Audio Technica ATM250 hypercardioid dynamic instrument microphone is tailored for kick drum, percussion, brass and other highly dynamic instruments. 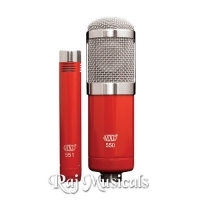 Its rich, warm low-frequency response gives the microphone excellent presence. 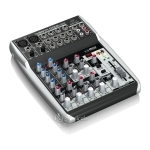 Behringer iSTUDIO iS202 Professional Docking Station for iPad with Audio, Video and MIDI Connectivity. 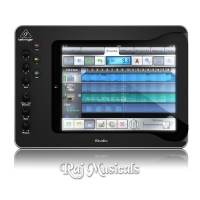 Behringer iSTUDIO iS202 iPad Docking Station is the perfect music production tool for both home studio and live recording. M-Audio BX6 Carbon Studio Monitor Pair helps you track, monitor, and mix with confidence by providing accurate sound and dynamic acoustic control. 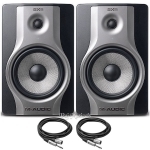 M-Audio BX8 Carbon Studio Monitor Pair helps you track, monitor, and mix with confidence by providing accurate sound and dynamic acoustic control. The second act in the Major’s performance, the Major II is turned up to a whole new level with updated sound, looks, and improved durability. 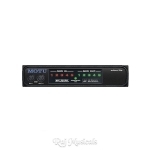 Motu micro lite provides 5 MIDI IN, 5 MIDI OUT, 80 MIDI channels and compatibility with all Mac and Windows software. Large front-panel LEDs illuminate to indicate MIDI activity. 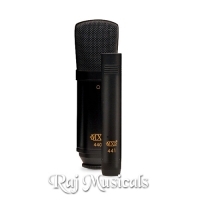 MXL 440/441 is a beautiful microphone ensemble designed to complement a wide variety of vocal and instrument applications. 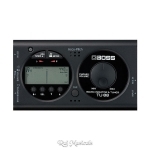 MXL 550/551R all-in-one Recording Ensemble delivers outstanding performance for both vocals and instruments. Ideal for quality-oriented but budget-mindful musicians, the MXL 550/551R Ensemble includes the MXL 550 and MXL 551.